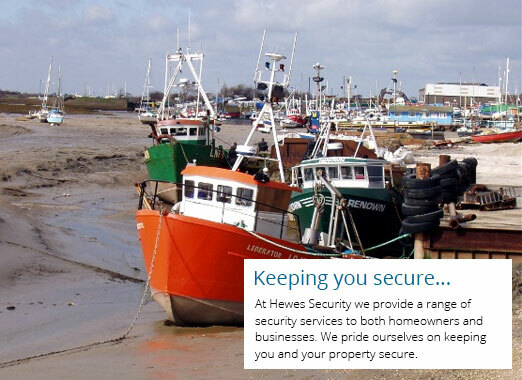 With over 50 years of experience within the security industry, Hewes Security have provided countless customers with quality security solutions. At Hewes our team aim to ensure you have a service you can trust. Our honest security professionals install only the best security products that we have carefully selected for you. As Leigh-on-Sea security installers we do all this at a competitive price. "Honest, helpful and caring security professionals who take the time to discover the best solution for you." We tailor our security systems for your property and your needs. We help both domestic and commercial clients with a range of services including CCTV, access control, physical security, intruder alarms and fire alarm systems. Our team will work closely with you to fit the best system in terms of budget and protection so you can rest assured. 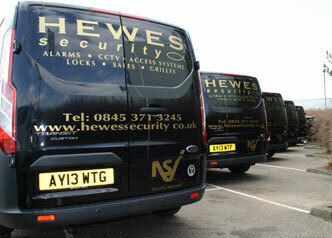 We at Hewes Security pride ourselves on our quality workmanship as security experts. As security installers for Leigh-on-Sea we make sure all of our team have the training and qualifications they require to perform a security installation that resolves any of your security concerns. 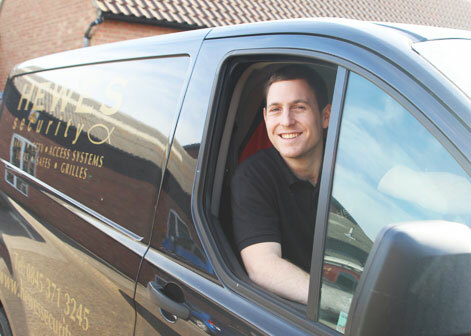 Hewes Security are NSI Gold accredited which means we provide a high standard of installation using quality security products that will keep you safe. For homeowners we even provide FREE site surveys to check for any possible security short falls. Our domestic solutions include burglar alarms, CCTV and physical security. Looking for an honest and helpful security company in Leigh-on-Sea?